At Leaders Moving & Storage, we strive to provide excellent, high-quality service on each and every move. 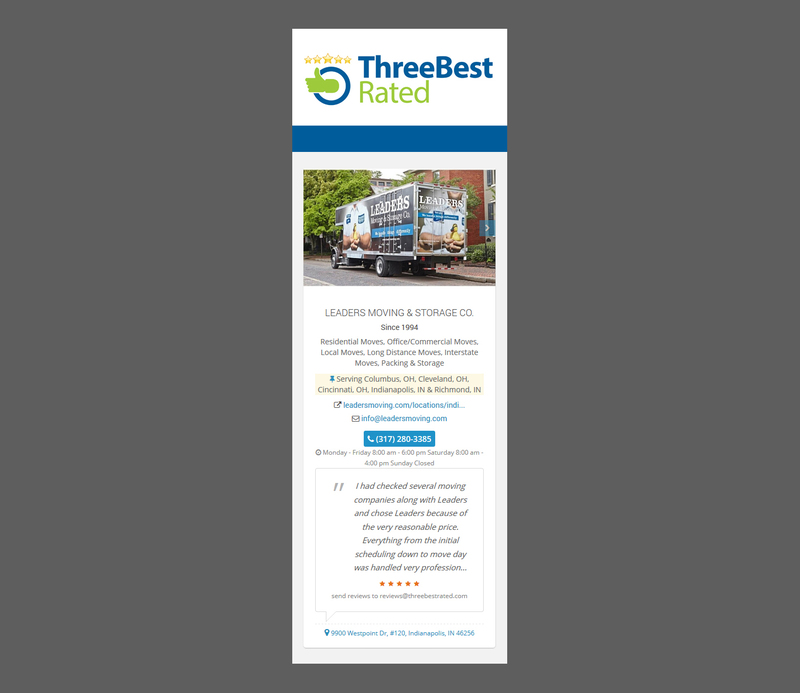 We are honored to be recognized for our hard work by Three Best Rated as one of the Top 3 Moving Companies in Indianapolis. Three Best Rated uses a 50 point system to determine the best local service providers, including the business reviews, history, complaints, ratings, satisfaction, trust, cost and general excellence. Businesses cannot pay to be on their list, so it is a rating that you can trust. We want to thank our employees for helping us to provide excellent moving services to our customers. Our movers work hard and we work to recognize and reward them. 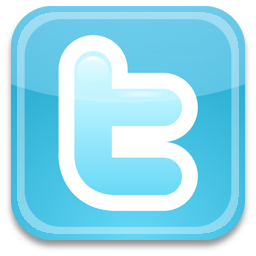 We also want to thank our customers for providing excellent feedback and spreading the word on social media and online review websites. We strive to provide 100 percent customer satisfaction every time. LEADERS Moving & Storage was founded in 1994 in Ohio with a pickup truck and a handshake. Since then, we’ve become one of the largest moving companies in the Midwest and have set the standard for others to follow. We are one of the only moving companies to quote you an exact move price. Our exclusive Movepoint system gives you the flexibility of controlling the price of your move. There are no hidden fees, and no surprises. Thank you for your interest in LEADERS Moving & Storage!